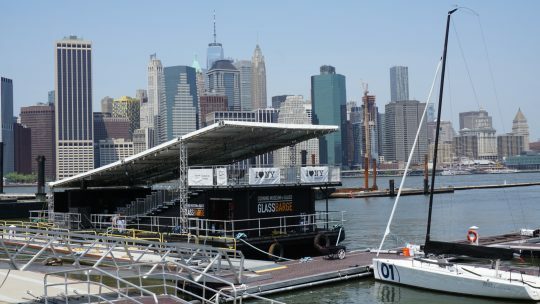 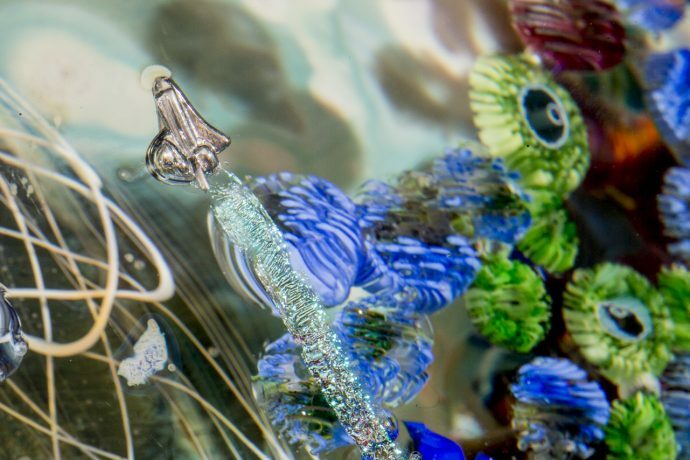 A few weeks ago, we published an article about The Corning Museum of Glass and its GlassBarge promotional for the Erie Canal Bicentennial. 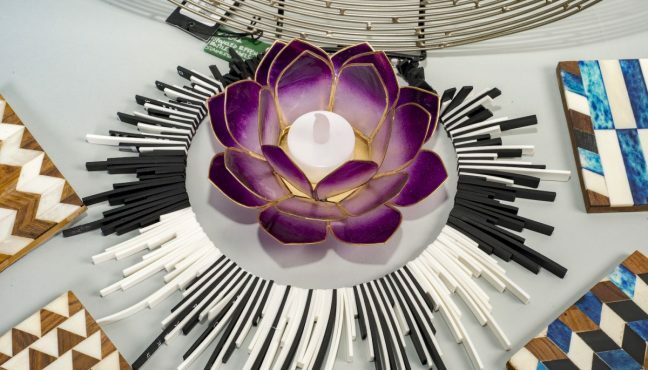 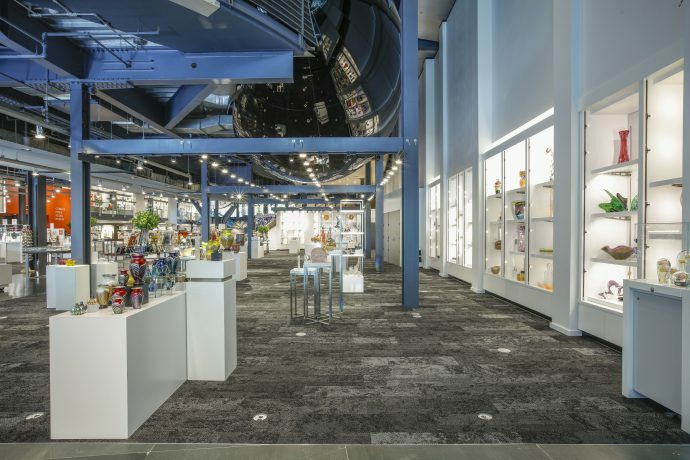 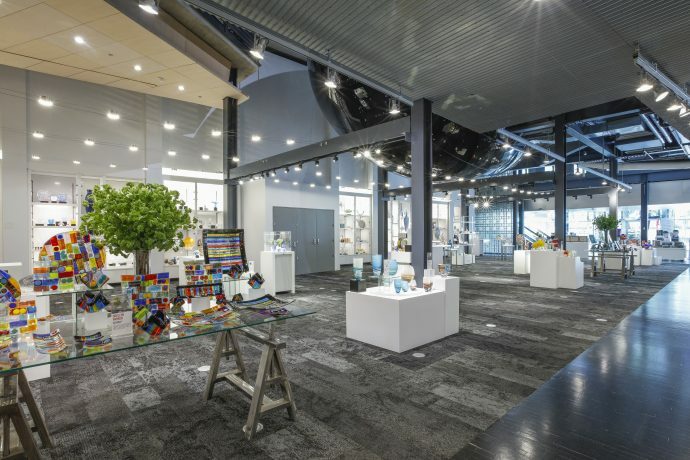 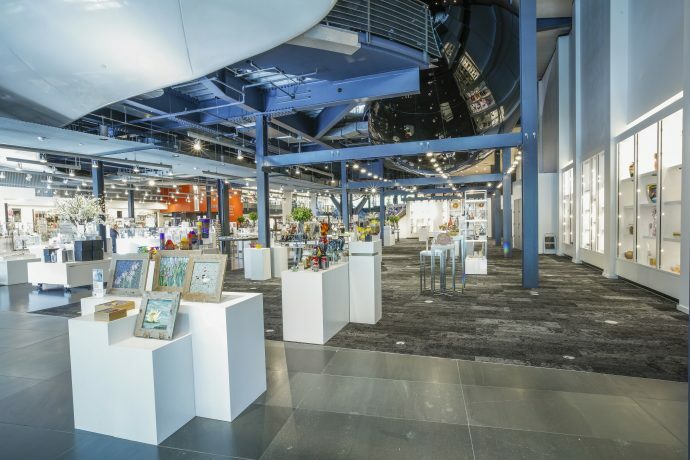 Today, we would like to introduce you to The Corning Museum of Glass’ Museum Shop as well. 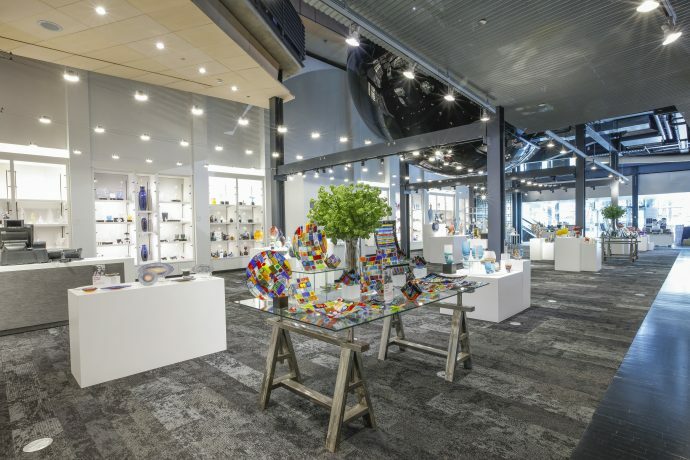 This unique gift shop blends perfectly into its surroundings through both its items and design. 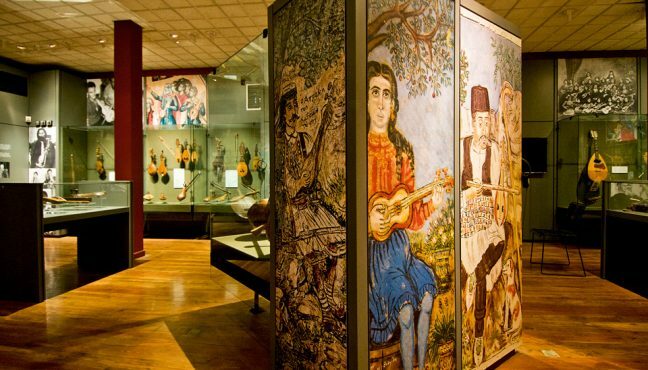 It is truly a must-see for any visitor! 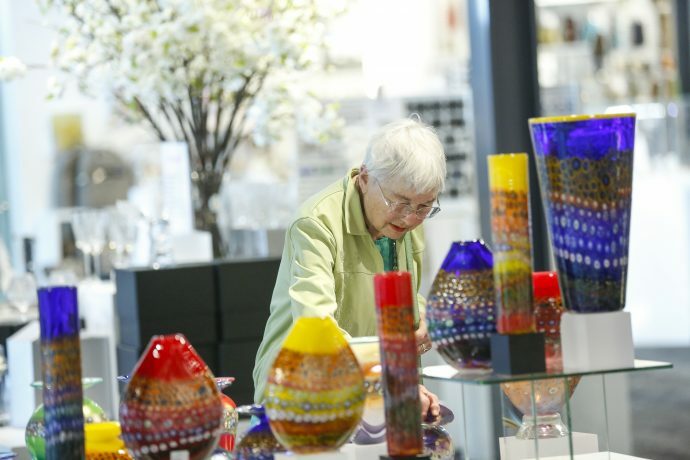 The Museum Shop features internationally known artists and designers along with local artists from around New York state as well. 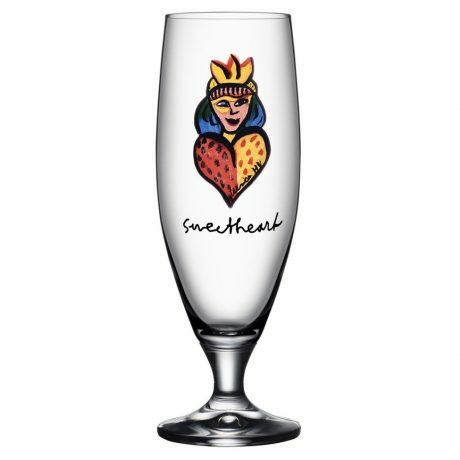 Some of the local artists even made their glassware on site at the museum. 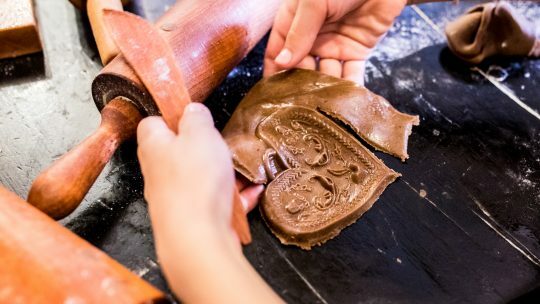 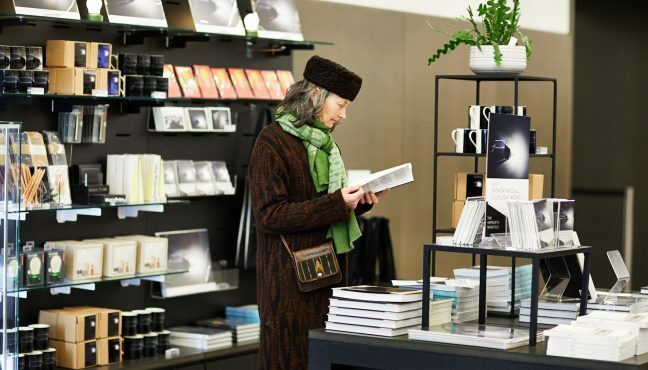 This special touch makes it seem as though you are buying something straight from the museum’s collection and moves beyond tote bags or other routine gift shop fare. 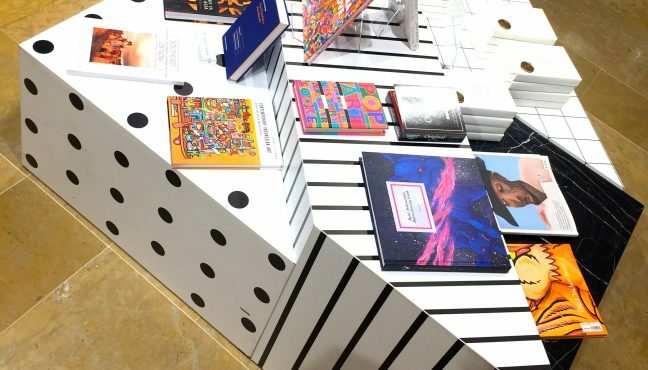 With a variety of different items available ranging from designer dinner glasses to contemporary artwork, the Museum Shop is not only a gift shop, but also an extension of the museum itself. 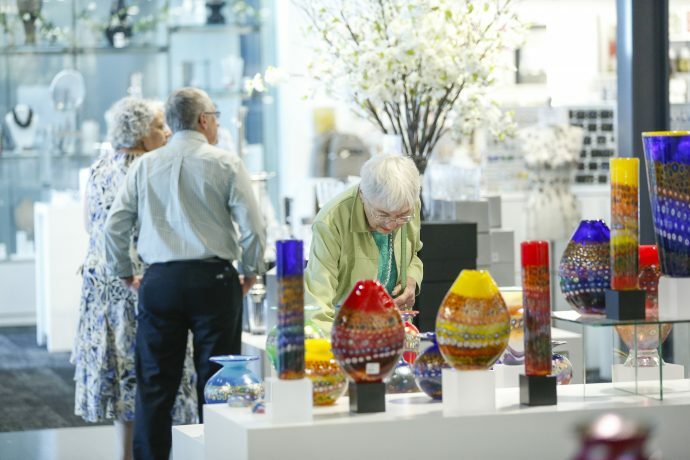 Most museum gift shops are a nice place to browse briefly and possibly buy a souvenir, but The Corning Museum of Glass sets itself apart from the others through the objects for sale there. 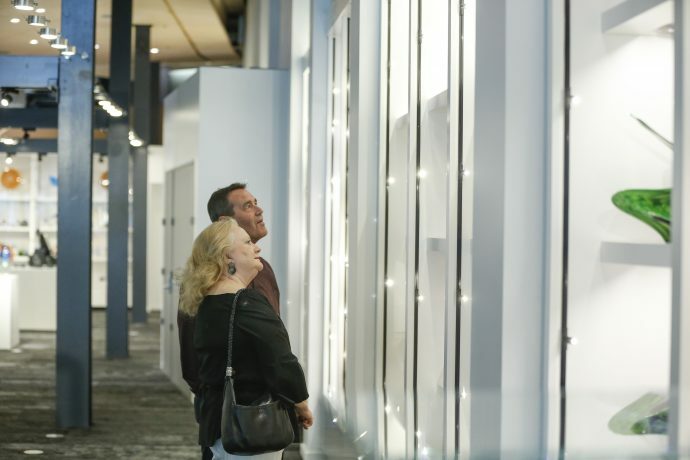 For example, art museums often have prints and posters of their most popular works available; however, finding something created by the artist themselves is much rarer. 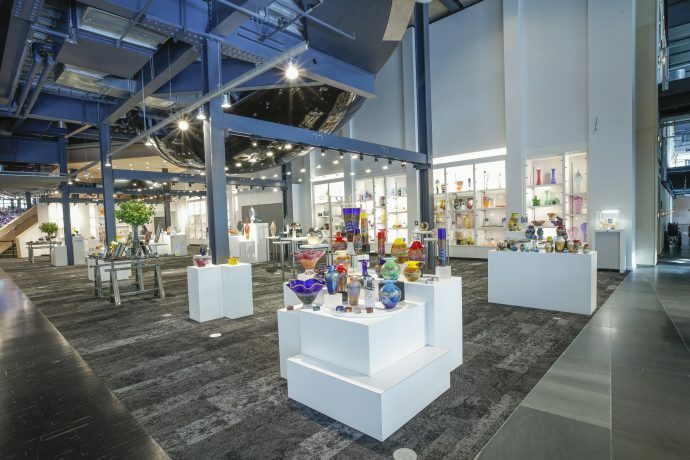 The Corning Museum of Glass is one of those uncommon exceptions where visitors can take home something designed by the same artist whose work is on display in the museum’s Contemporary Wing. 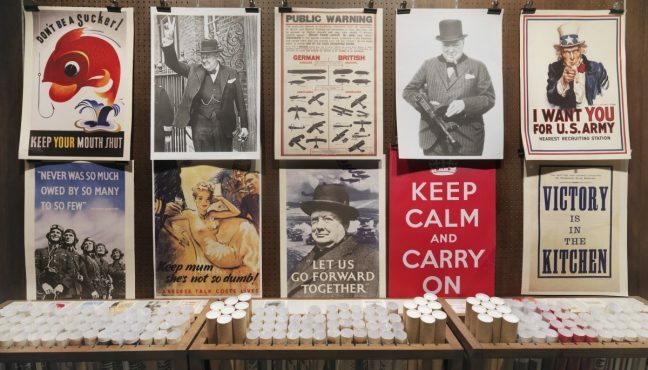 Let us at Museeum introduce you to a few samples of what you can find there! 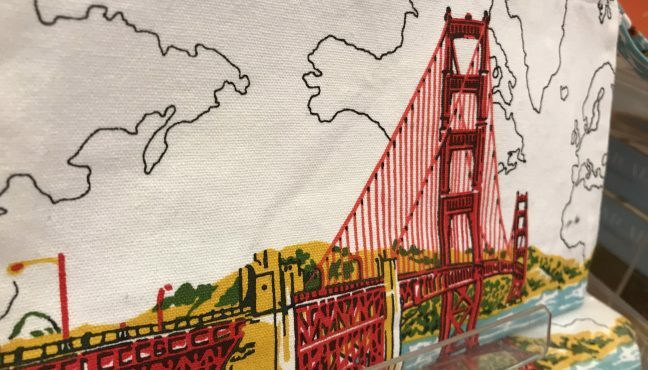 Among the artists featured at the Museum Shop, Josh Simpson is my personal favorite. 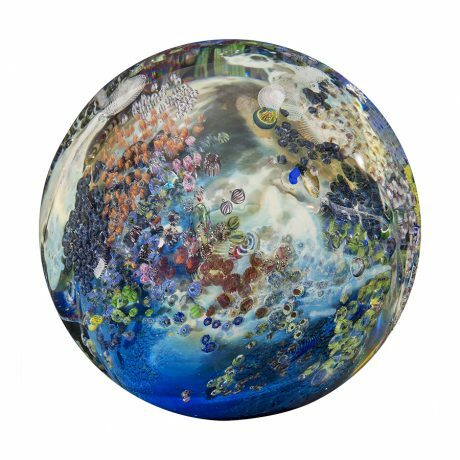 Simpson’s large multicolored spheres, or “planets,” are prominently displayed and easily spotted. 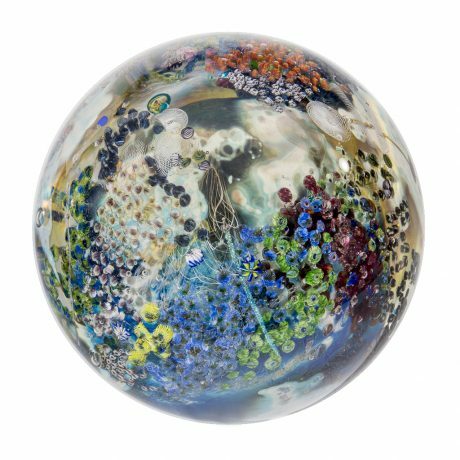 These colorful works of art combine clear glass and colored glass into fantastic globes reminiscent of a planet seen from space. 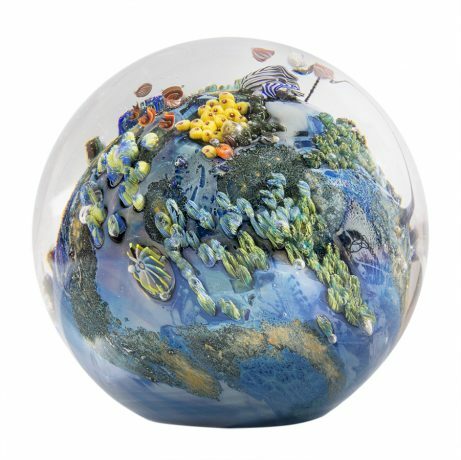 Besides the planets, Simpson also has several vases on available for purchase. 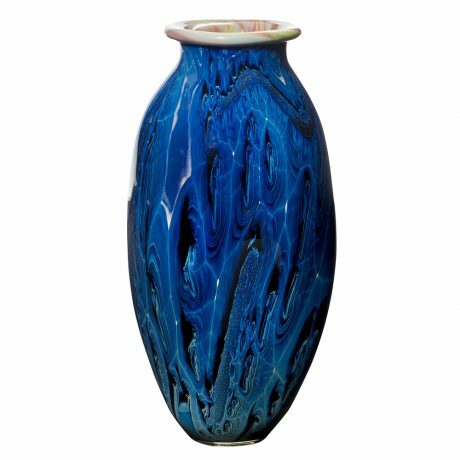 As with the planets, the vases also feature a design illustrating his love of astronomy. 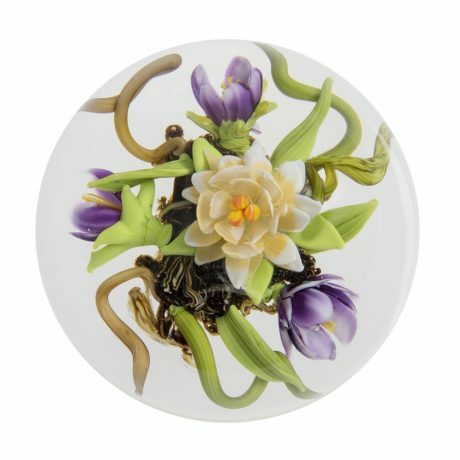 Another popular artist, Paul J. Stankard, has several small paperweights available for sale. 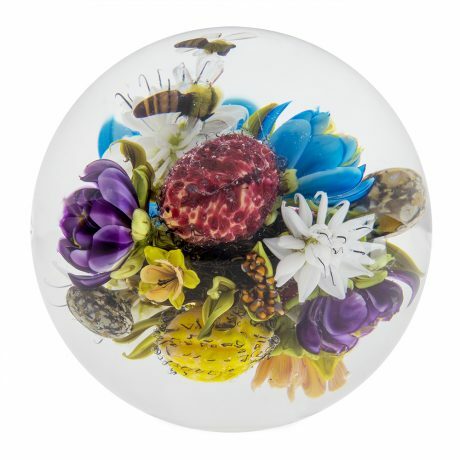 Many of Stankard’s famous paperweights feature floral designs in small glass spheres or cubes. 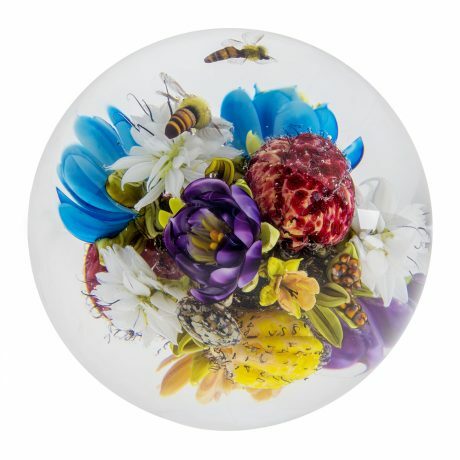 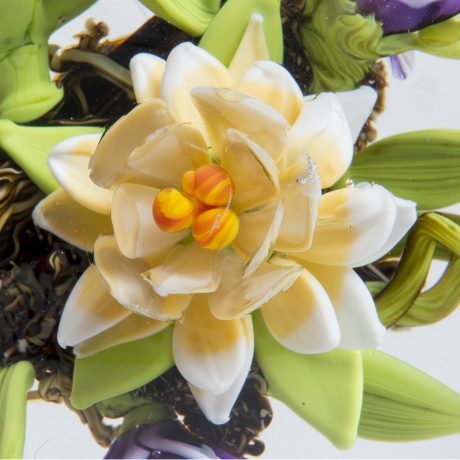 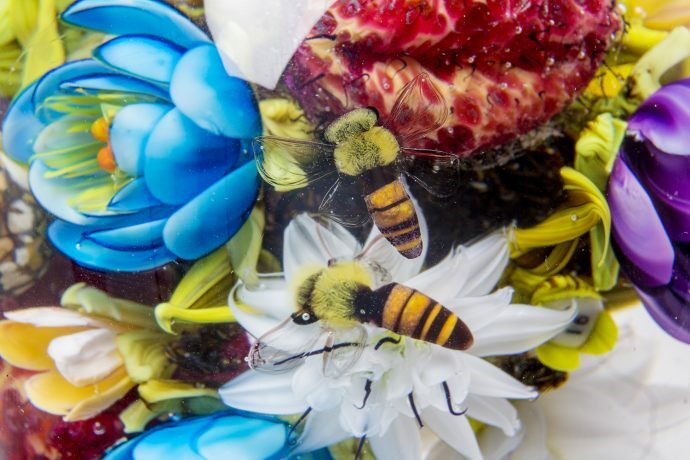 These exquisitely designed paperweights look as though the artist picked flowers straight from a garden and encased them in glass. 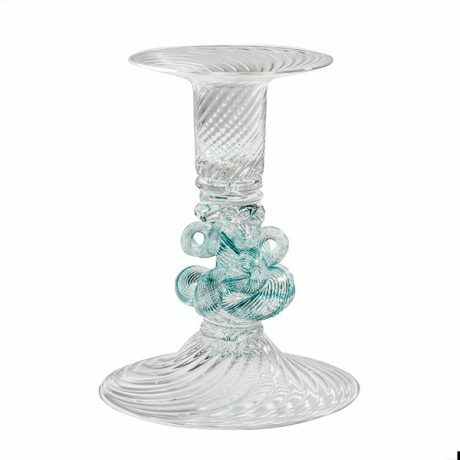 If you are looking for a plate, bowl or bottle, then look for something by William Gudenrath. 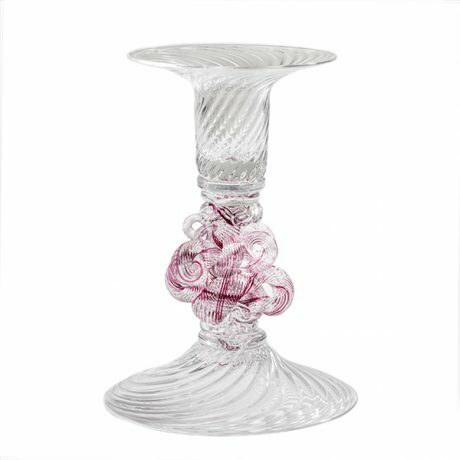 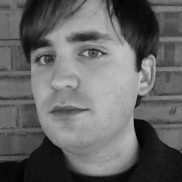 Besides making glass for the Museum Shop, Gudenrath is also a resident advisor at the museum and an expert on Venetian-style glassblowing. 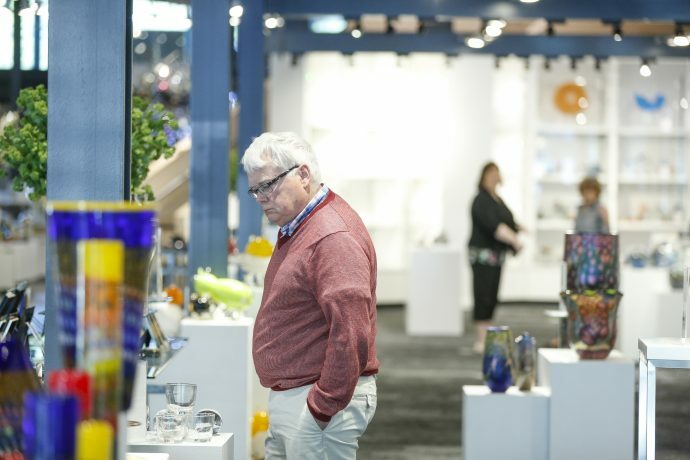 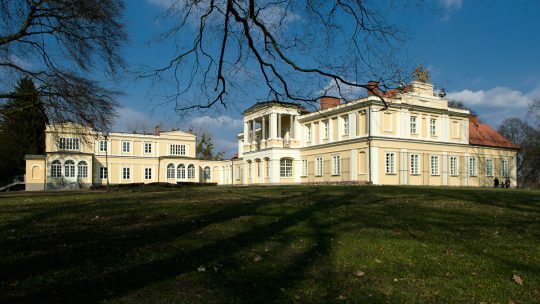 There are other artists as well with works for sale who also work there. 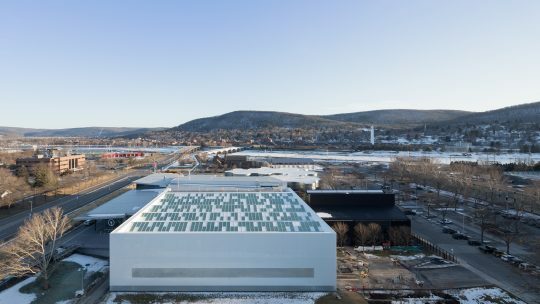 This illustrates how The Corning Museum of Glass is both a museum and an active glassmaking center at the forefront of the industry. 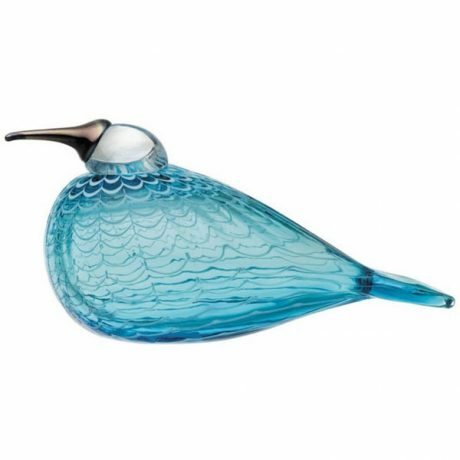 A collaboration between the museum and the famous Finish brand Iittala resulted in a several of designer Oiva Toikka’s Birds being available at the shop. 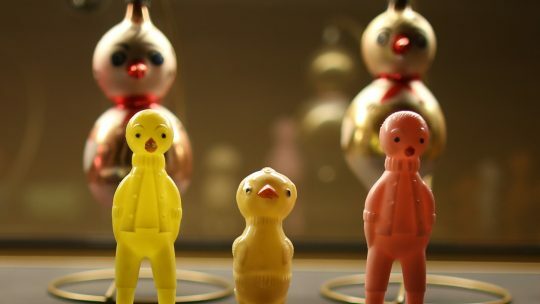 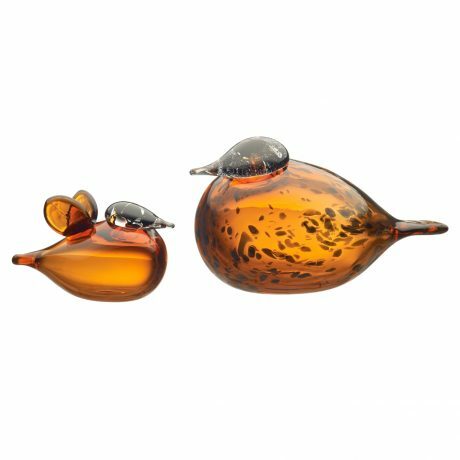 These small figures from Toikka’s popular Birds collection are not imported, but rather made on-site by Iittala glass workers temporarily working at the museum. 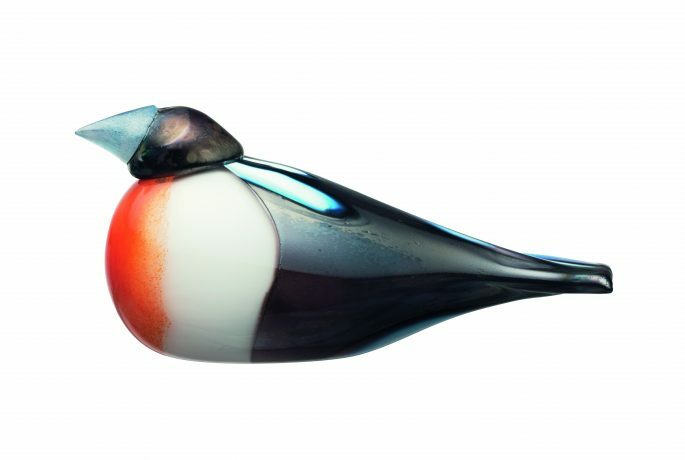 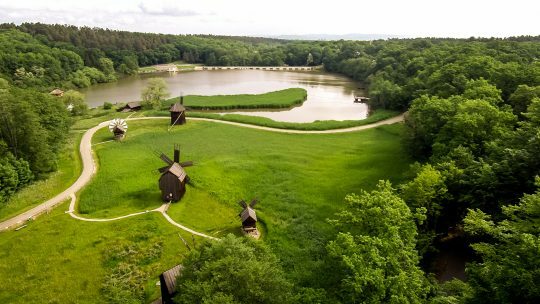 If would like to learn more about this international glassmaking partnership, then take note that the third annual Imagination to Creation: Oiva’s Birds is scheduled for October 18-21, 2018. 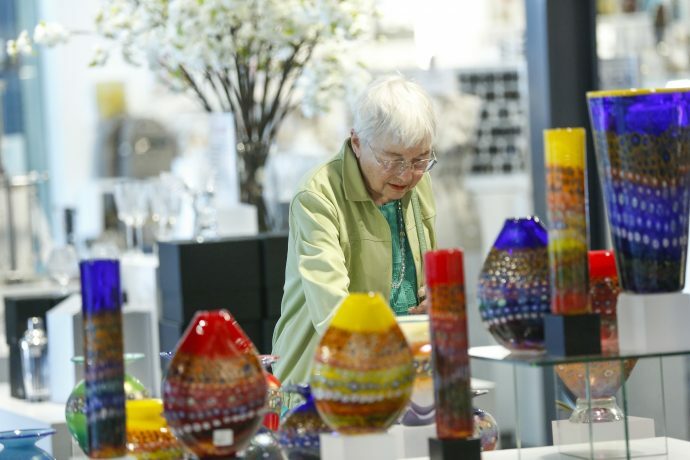 Ulrica Hydman-Vallien (1938-2018) has a few different choices available for sale ranging from glassware to her iconic vases. 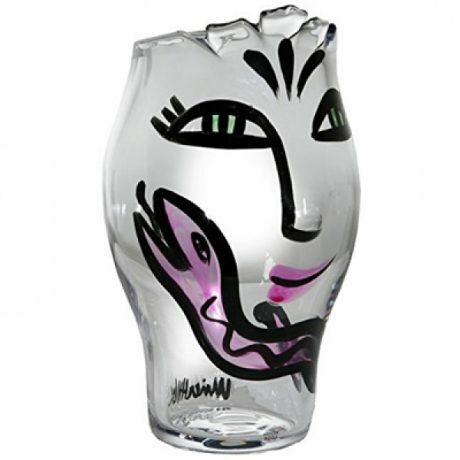 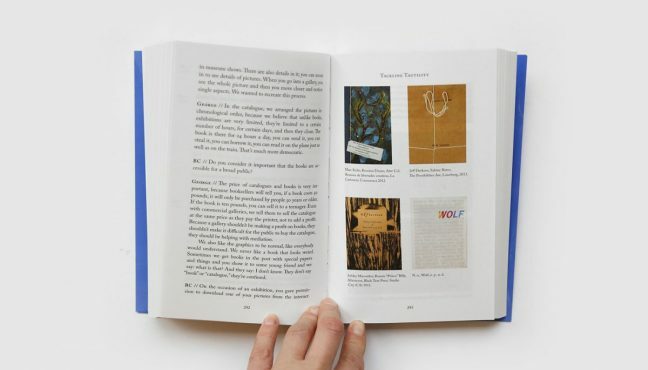 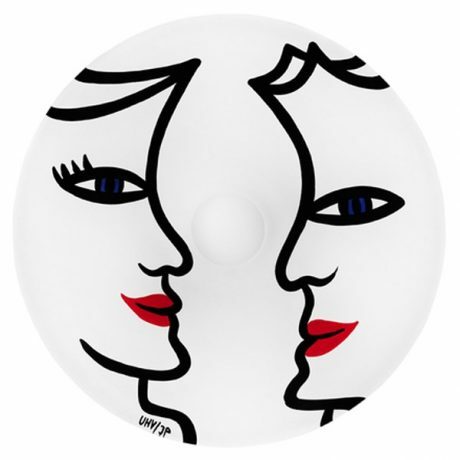 Featuring her distinctive art style, these objects are a perfect gift for fans of the popular late Swedish artist whose works have been featured around the world. 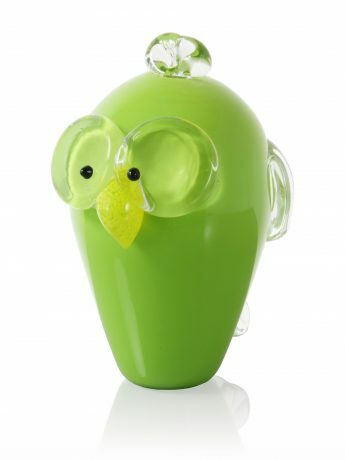 Finally, animal lovers will appreciate Catherine Labonte’s whimsical designs. 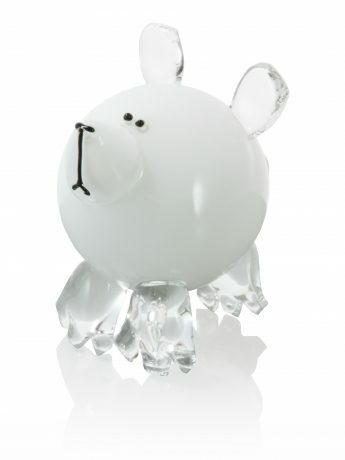 Labonte has several different colorful glass animals available for sale. 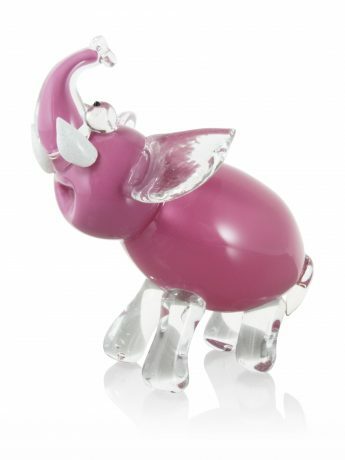 The smaller ones would make an excellent gift for a child old enough to handle fragile glasswork without breaking it. 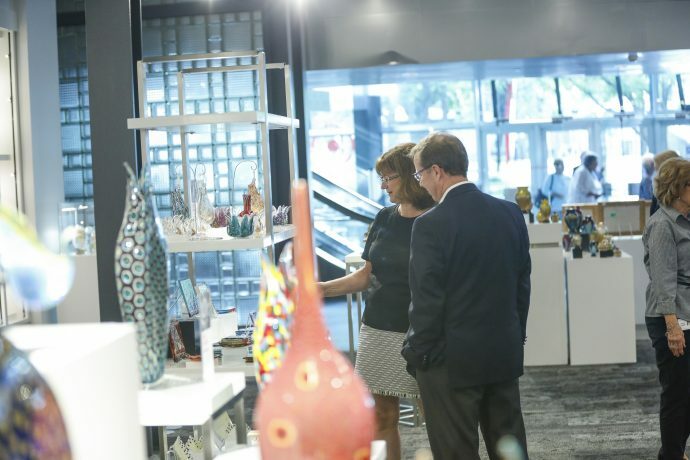 Even if you were not originally planning on buying a souvenir, I highly recommend you take time to browse the Museum Shop. 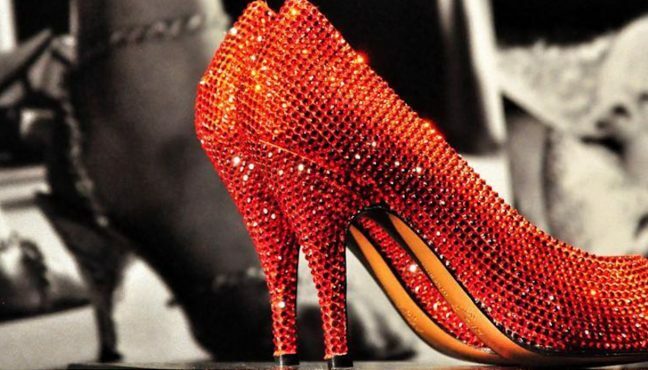 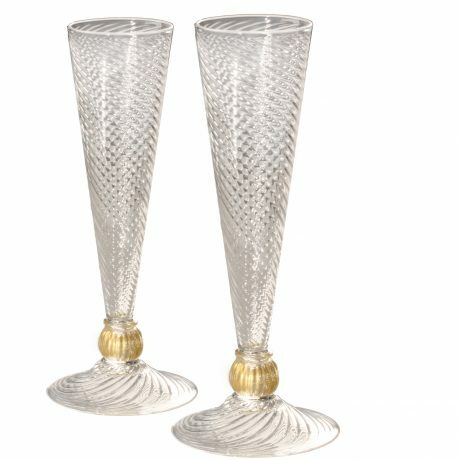 You might find something unexpected that you simply must have, or possibly even find a perfect gift for an upcoming birthday or other occasion. 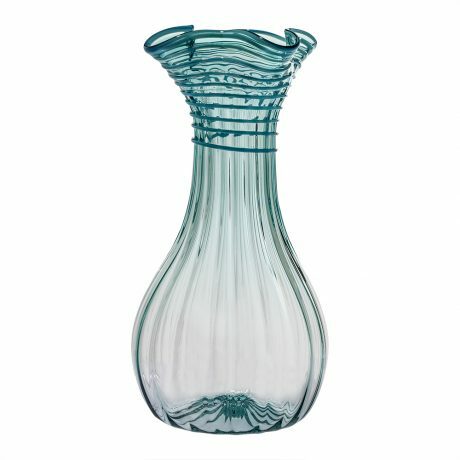 Whatever your reasoning, you are sure to appreciate this unique well-designed glassware gift shop!